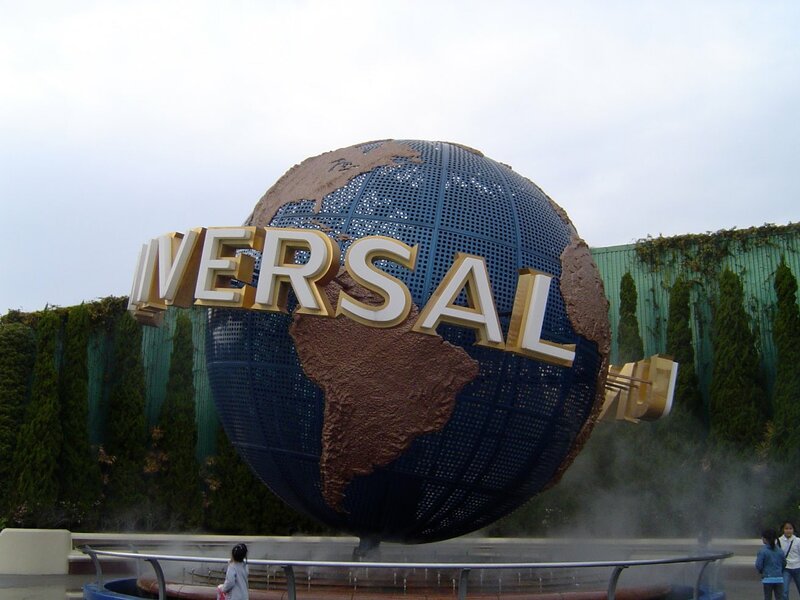 Universal Studios has many theme parks, but Universal Studios Japan or USJ is its first theme park outside of America. 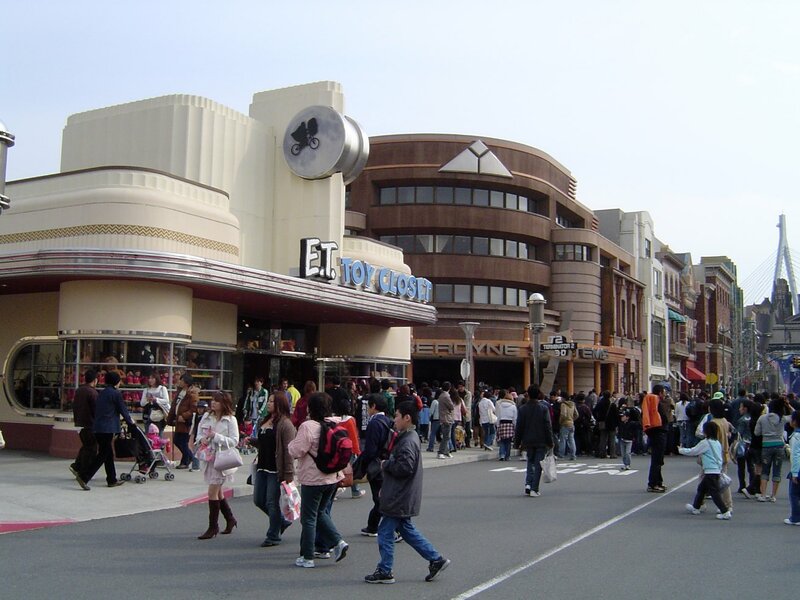 It has proved to be a popular destination for people in Japan and all around the world. 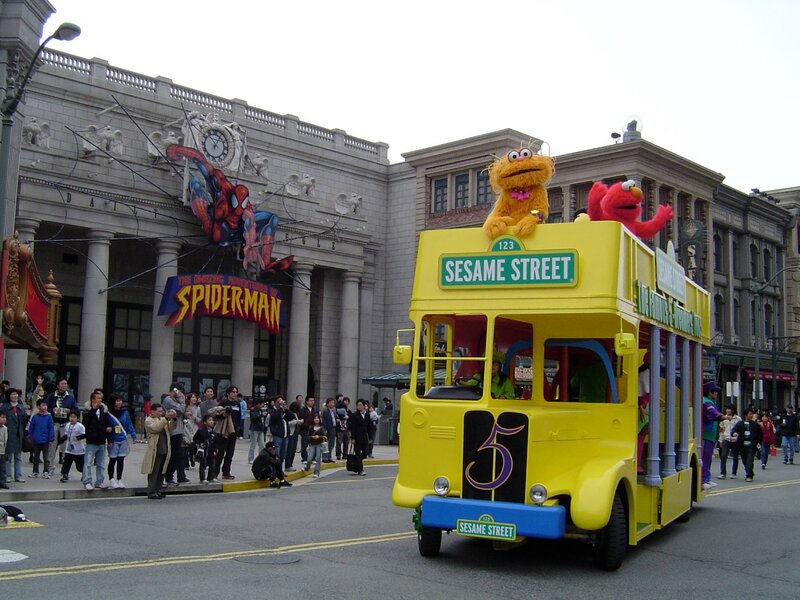 The park has all of Universal Studio's famous characters. This includes some that have never been and never will be famous in Japan like Rocky and Bullwinkle. The park isn't poorly run despite having some characters almost all visitors don't recognize. Really, that isn't a problem because it just adds to the feeling of it being a piece of America in Japan. 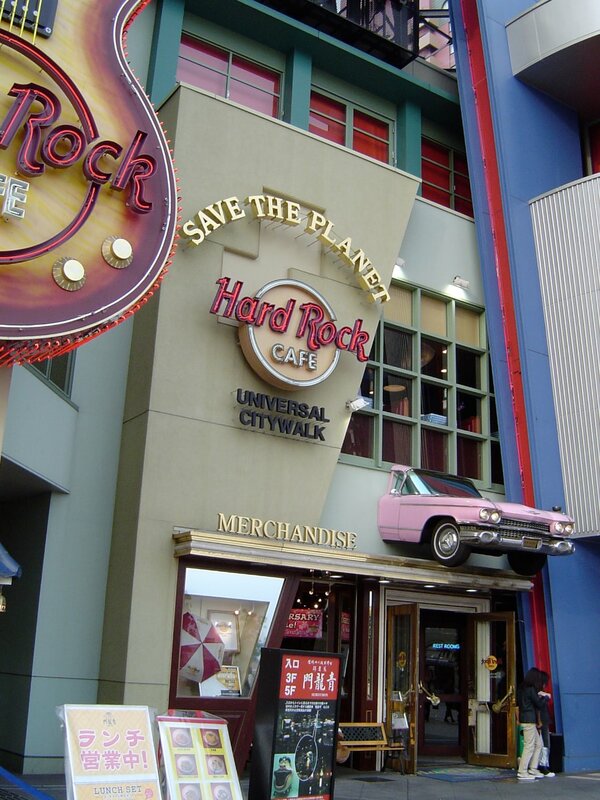 USJ is run by a Japanese company which understands how to market in Japan. It plays up its American connection with themed events like Christmas and has near limitless discount package options. I have no complaints about quality of the rides or people at the park. Its the respective quantities of both that can make express booklets the difference between waiting all day for one ride and waiting all day for one break from the excitement. Three hours in exchange for less than 10 minutes of ride is a little hard to swallow. It's disingenuous and loathsome to force people to pay again once they have entered the park to get basic service. I have to respect that watching people cut in front of you after you've waiting hours is a brilliant way to get people to cough up the extra money the next time they visit. Outside the rides, the park is packed on any nice day and on holidays. There is the usual selection of food and drink and all of which come with highly marked up prices. A couple of the popular eateries play up the American connection with deep dish pizza and the like. The daily events are all high energy and I've had no complaints with them. 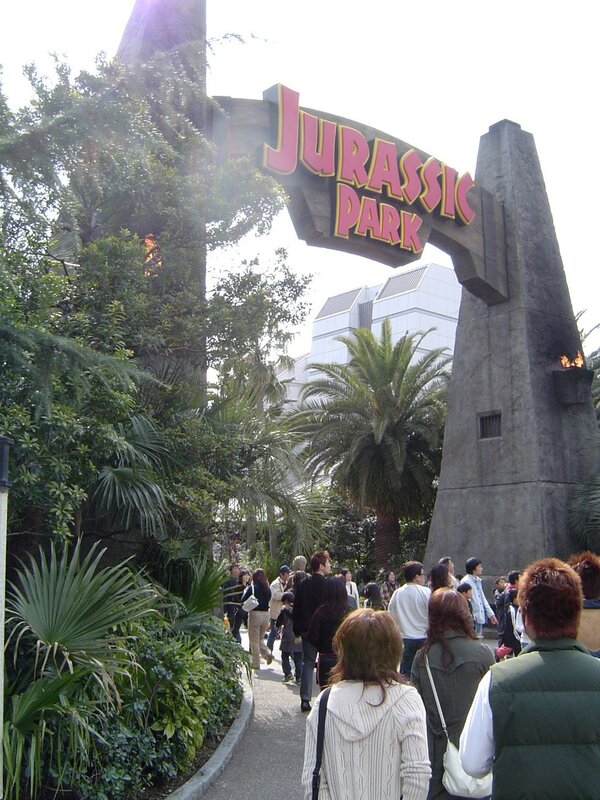 USJ opened on March 21, 2001 and was the result of a partnership between Universal Studios, the city of Osaka and numerous other Japanese companies which provided financial support. It cost 170 million yen and took over two years to build. The park celebrated its 5 successful years in style with pins, parades and closed shows. The last part was bad news for those waiting in line. 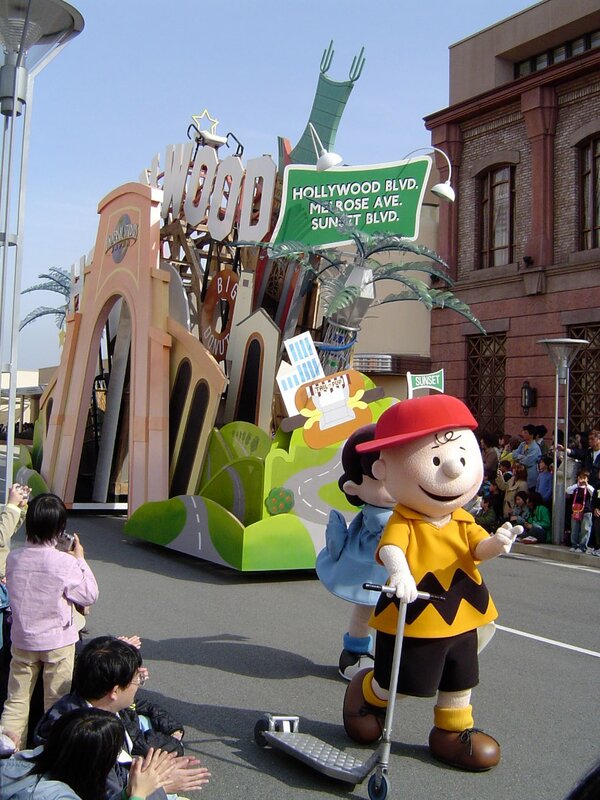 A new Peter Pan ride opened on April 20 just in time for Golden Week. 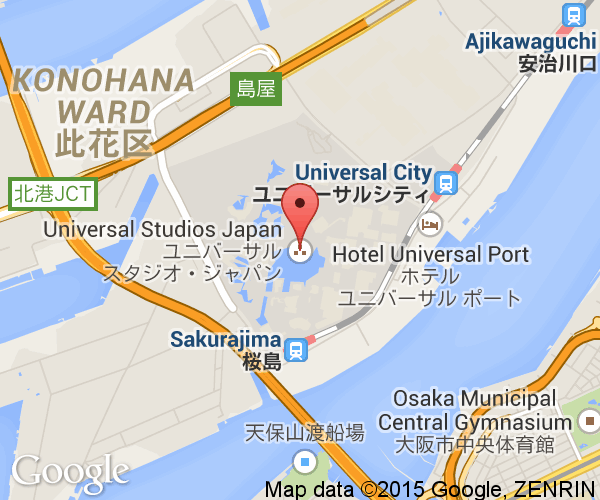 USJ is easily reached by train from Osaka station. Take a west bound loop train to Nishikujyo and transfer if necessary. The park can be reached by car and bus as well. See the official website for full details. 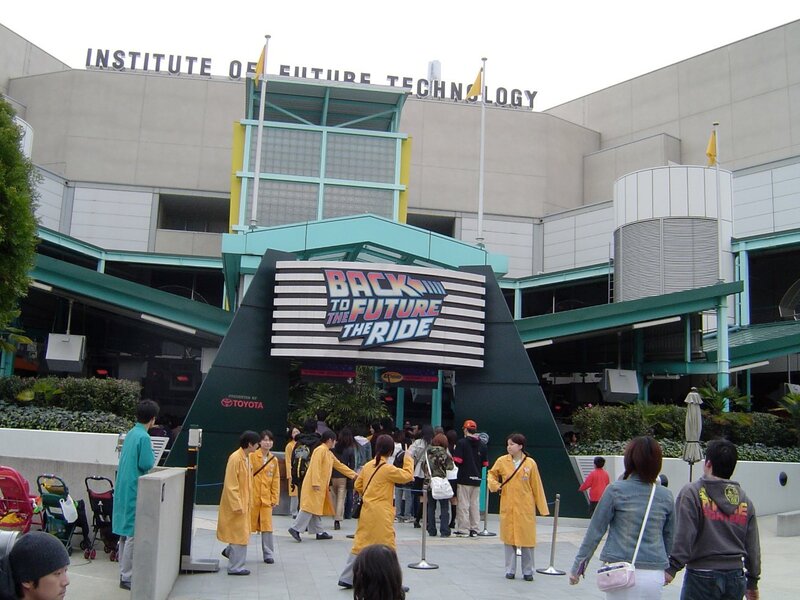 A shuttle ferry operates between Universal Studios Japan and Osaka Aquarium Kaiyukan. The crossing by ferry takes about 10 minutes.